Our almighty Lord Allah has established in the Holy Quran (Al-Ahzab (33-21) Ye have indeed in the Messenger of Allah a beautiful pattern (of conduct) for any one whose hope is in Allah and the Final Day, and who engages much in the Praise of Allah. 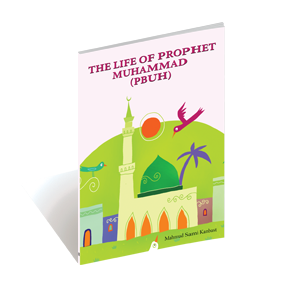 This booklet relates to the children by the way of stories how deep and perfect was our beloved Prophet Muhammad (Peace and Blessing Upon him). 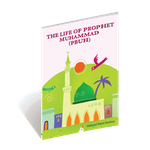 Es ist noch keine Bewertung für The Life Of Prophet Muhammad (Pbuh) abgegeben worden.